Your one stop, event calendar for The Hen! 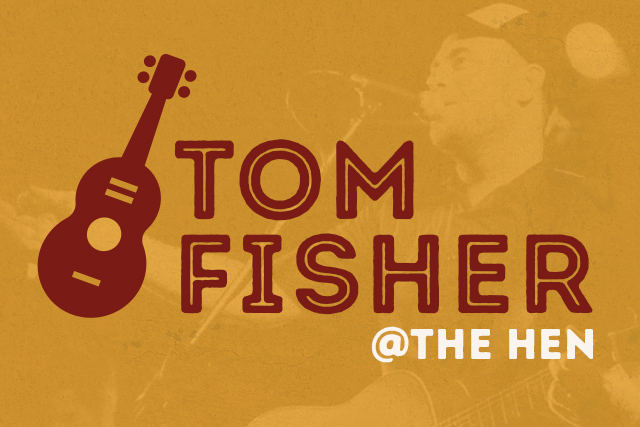 Hailing from Fremantle, musician Tom Fisher brings an eclectic sound of country, blues and rock to his high energy live performances. Head on down to The Henley Brook and kick back with live music in the beautiful Swan Valley.